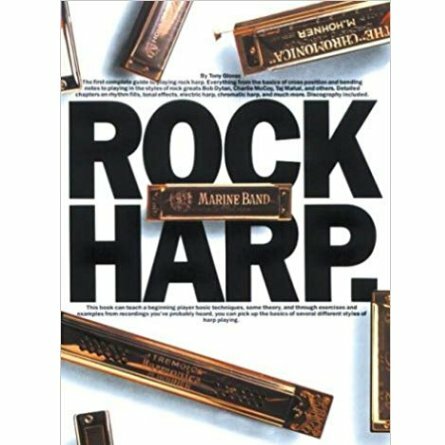 Rock Harp by Tony Glover. 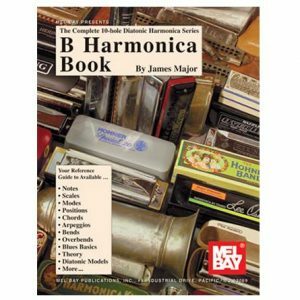 The first complete guide to playing rock harp. 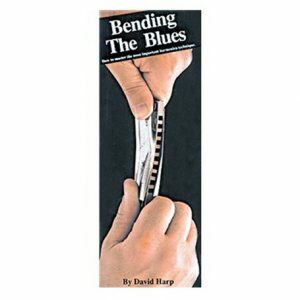 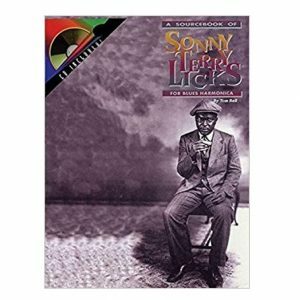 Everything from the basics of cross position and bending notes to playing in the styles of rock greats Bob Dylan, Charlie McCoy, Taj Mahal, and others. 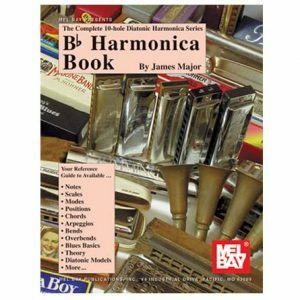 This book can teach a beginning player basic techniques and some theory.